Welcome to the CNA Practice Test for Care of Cognitively Impaired Residents! Every branch of medical care requires special skills and abilities. For a CNA, this can include working with clients who have cognitive impairments from conditions such as strokes, dementia, or Alzheimer’s disease. These clients are often residents in a long-term care facility or a memory care unit. Their needs can be challenging, but the job can also be rewarding. 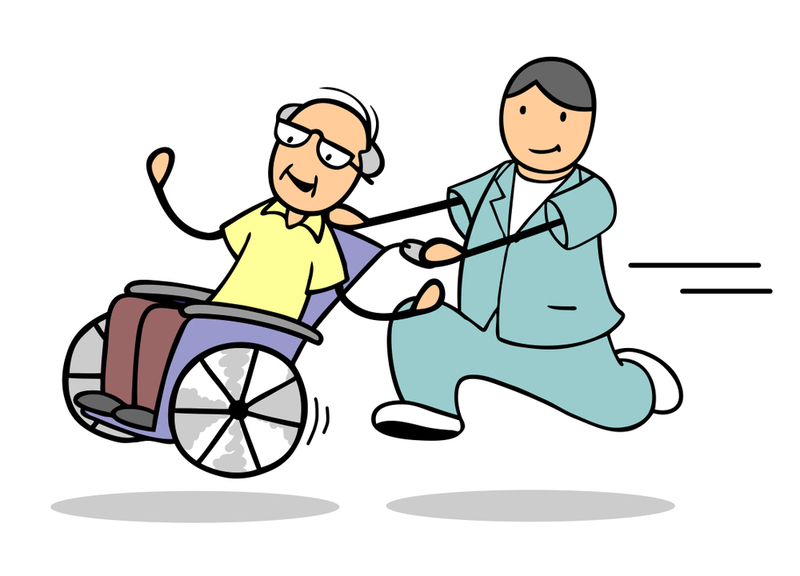 Many CNAs choose to work with these special residents on rehabilitation or memory care units for much of their careers. There can be about 3-6 questions about cognitively impaired patients, depending on which testing service your state uses for the CNA examination. Knowing good communication and basic care skills will assist you with these questions. CNA.plus is pleased to offer practice tests for all the CNA examination categories. Give yourself plenty of time to study before your exam day. Choose one of our practice tests simply by clicking on it. Just like the real CNA exam, there are multiple choice questions. Read each questions carefully and try to think of the correct answer before looking at the choices. Need a hint? Click on the Hint button under the fourth choice. A sentence will give you a clue about which option is correct. If you make the wrong selection, we provide instant feedback by by giving you an explanation that will help you remember the answer. We hope you will take each test several times. Every time, the questions are arranged in a different order, just like using flashcards. You will learn better and remember more. The questions are similar to those you’ll encounter when you sit for your exam, so you can feel confident about your studies. You will like watching your progress on each practice test. At the top left corner of the computer screen, look for the grey grid with numbers. As you finish each questions, the squares will turn green with correct responses, or red with incorrect ones. Under the grid is a bar that says “Restart the Test.” You may begin each test as many times as you wish. As you prepare to begin your career as a health care professional, we want to say thank you for your work in this important and necessary field!